Representative Devin Nunes on Friday called for “everything” related to Special Counsel Robert Mueller’s Russia investigation to be made public. 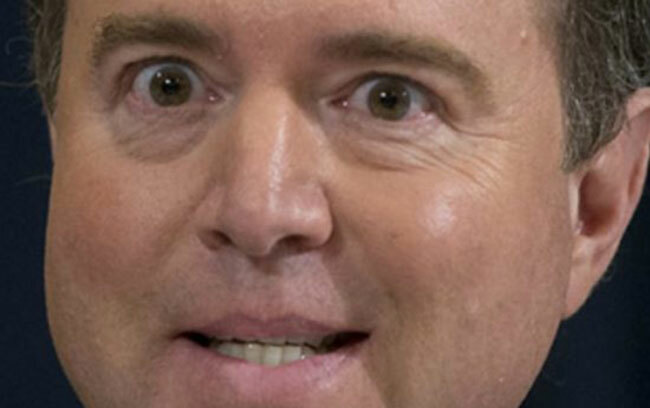 “I want everything that Mueller did made public. 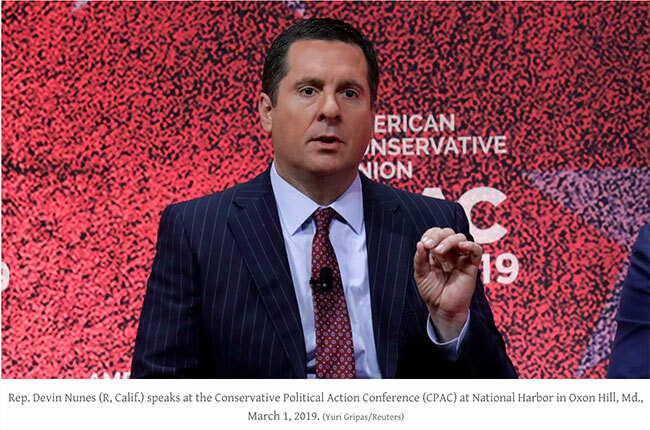 I want every email, everybody that they wiretapped, every warrant that they got,” Nunes, the ranking Republican on the House Intelligence Committee, said during remarks at the Conservative Political Action Conference. 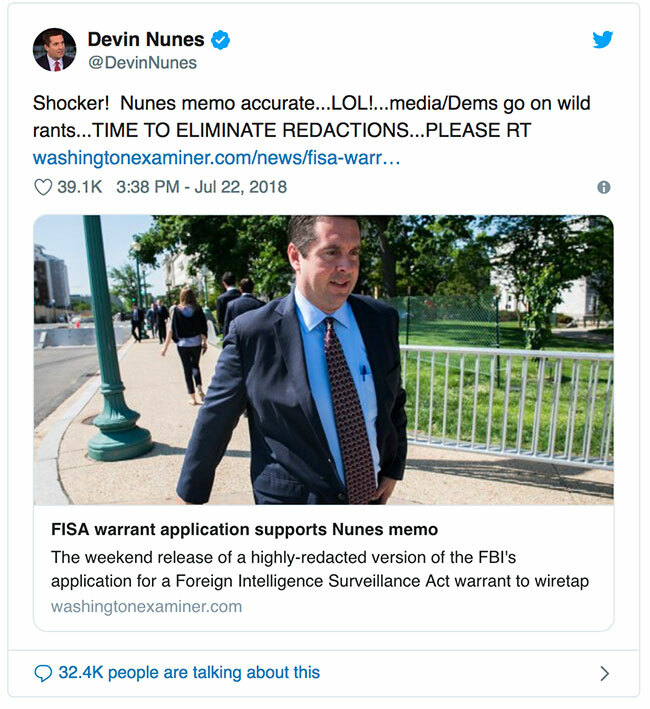 “I think the White House is going to ultimately have to get involved in declassifying all documents,” Nunes said, adding that he doubts the Justice Department will declassify all the documents, based on its previous reluctance to declassify other documents related to the investigation. Nunes has frequently accused the FBI and Justice Department officials of harboring bias against Trump. He headed the House Intelligence Committee’s own Russia investigation in 2017 but recused himself after his controversial decision to visit the White House to examine classified documents. 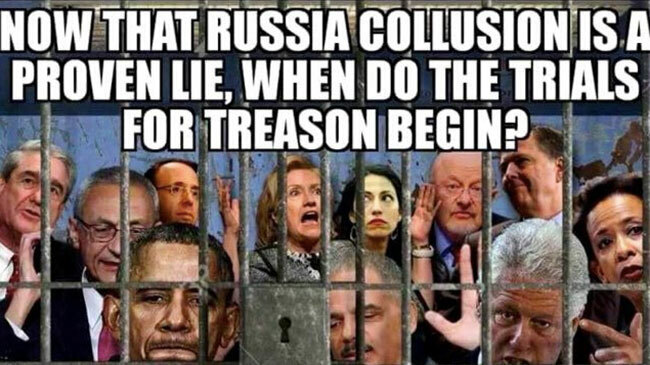 Recent reports have suggested that Attorney General William Barr expects Mueller to wrap up the investigation and submit a final report in the next few weeks. During his confirmation hearing, Barr told Congress that he intended to “provide as much transparency as I can” regarding reports on the investigation, but declined to promise to release the full report to the public. Will anyone be fired for lies? Michael Cohen spent a decade as Trump's high-profile lobbyer, toady, defender and personal attorney. And then one day, he decided that he hated Donald Trump and became Donald Trump's mortal enemy. A big change. How did that happen? Well, Cohen told Congress this week that he had a kind of a road to Damascus experience. He was personally and morally offended by what his boss said on two occasions. 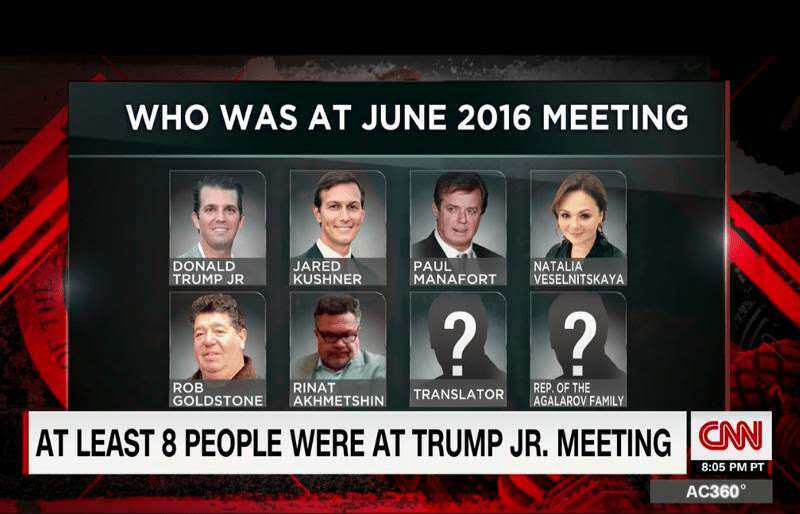 First, after the "Unite the Right" rally in Charlottesville, that was the summer of 2017 and later, when he watched Trump's meeting with Vladimir Putin in Helsinki, Finland about a year later. Those two scandals, both of them fraudulent, entirely manufactured by the left and its servants in the media, changed Michael Cohen's mind forever. Everyone needs to read this. Slowly, and patiently, because it's very important. Yet, from 2001 to 2003 none of those "Donations" to the Clinton Foundation were declared. Now, that's interesting, isn't it? Guess who wastransferredin to the Internal Revenue Service to run the Tax Exemption Branch of the IRS? Your friend and mine, Lois "Be on The Look Out" (BOLO) Lerner. I know, it's a miracle, just a coincidence, just an anomaly in statistics and chances, but it was Robert Mueller. Now that's just a coincidence, right? Ok,lets chalk the last one up to mere chance. 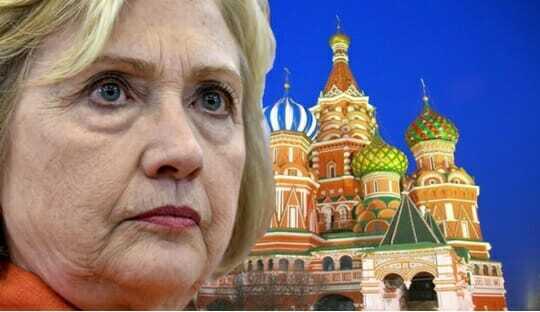 The Uranium One "issue" comes to the attention of Hillary.